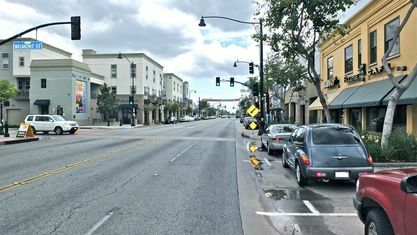 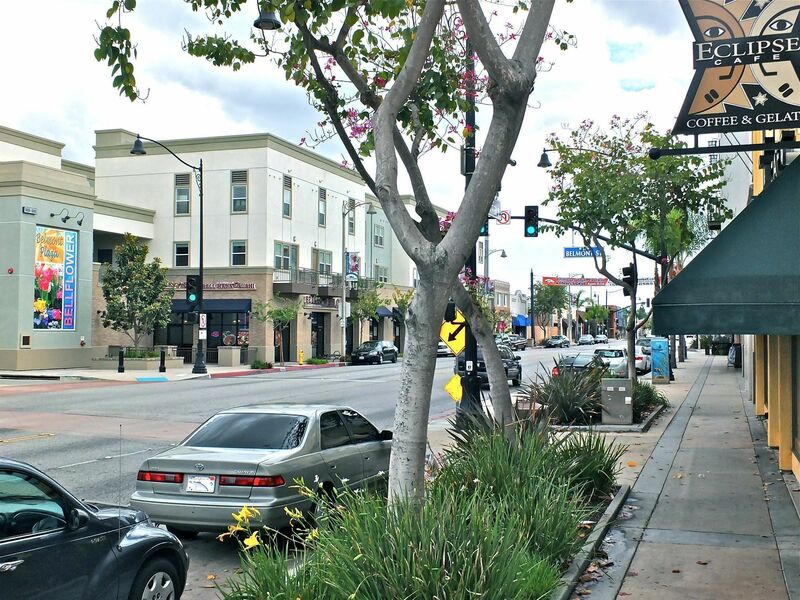 Nicknamed "The Friendly City", Bellflower is the perfect place for anyone desiring a sense of community. 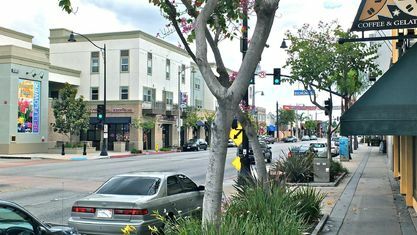 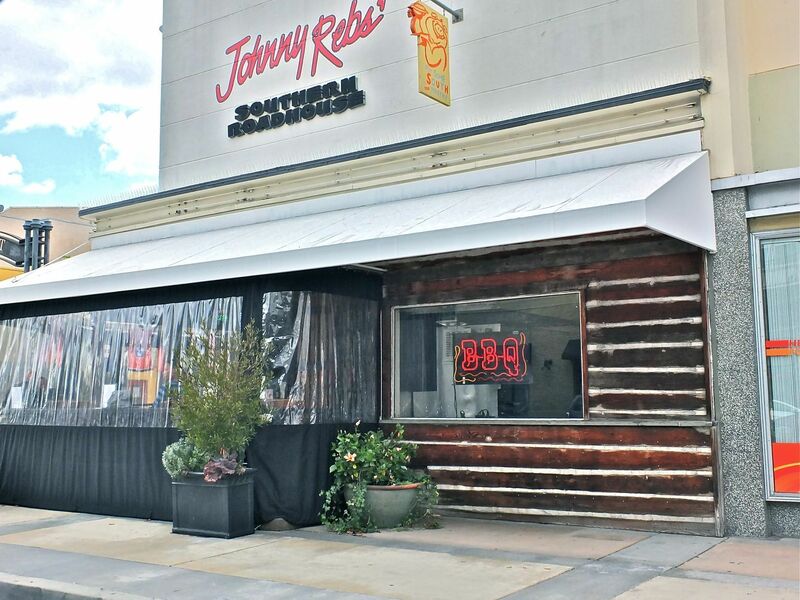 Located in Los Angeles County in between cities including Downey, Cerritos, Lakewood, and Long Beach, and adjacent to Interstate 605 and the 95 and 105 Freeways, it is in a prime location for experiencing all that LA and Orange County have to offer. 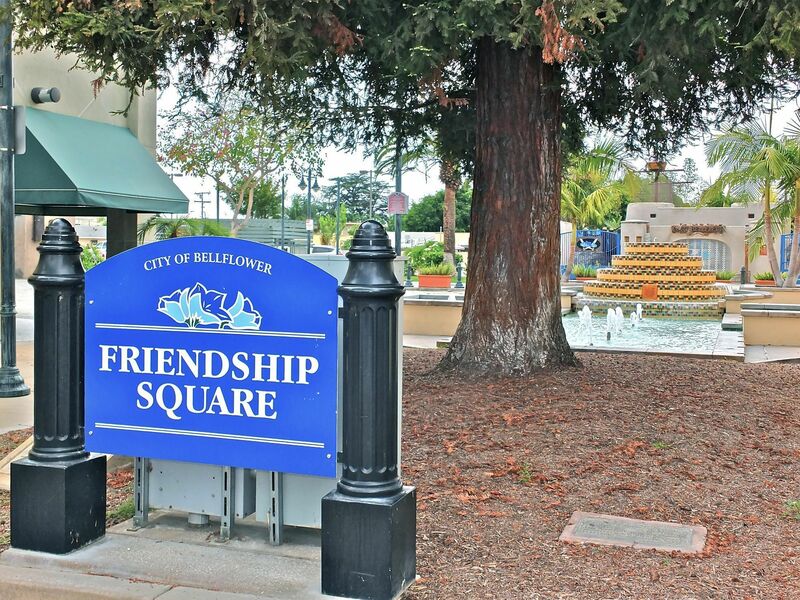 At just 6 square miles, this small town is making a big impression. 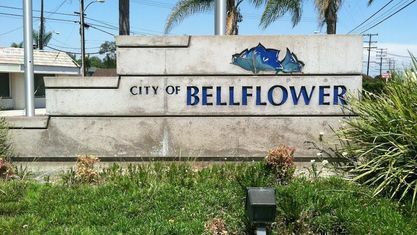 Bellflower was recently named a 2015 Playful City USA for their dedication and effort to make the city more "playable" for children and families. 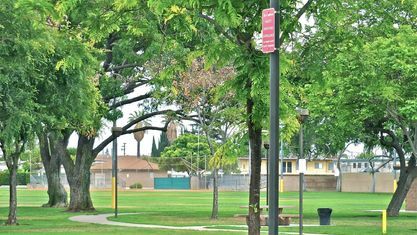 The numerous schools, part of the Bellflower Unified School District provide exceptional education and amenities as well. 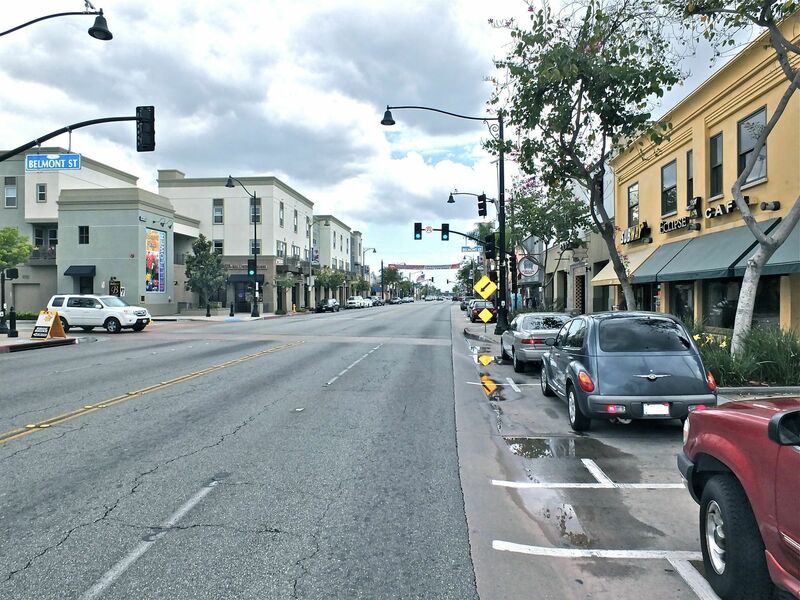 But they're not stopping there; the city is continuing to implement projects that will enhance and maintain the highest standards of public beauty, safety, and accessibility. 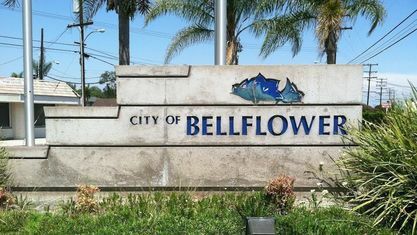 One of Bellflower's highest priorities is keeping residents informed, and creating a sense of pride and comradery amongst them. Over the past two years, the city of Bellflower has won seven national awards for community outreach, due to features like the Bellflower Citizen monthly newsletter and the All About Bellflower cable news show. 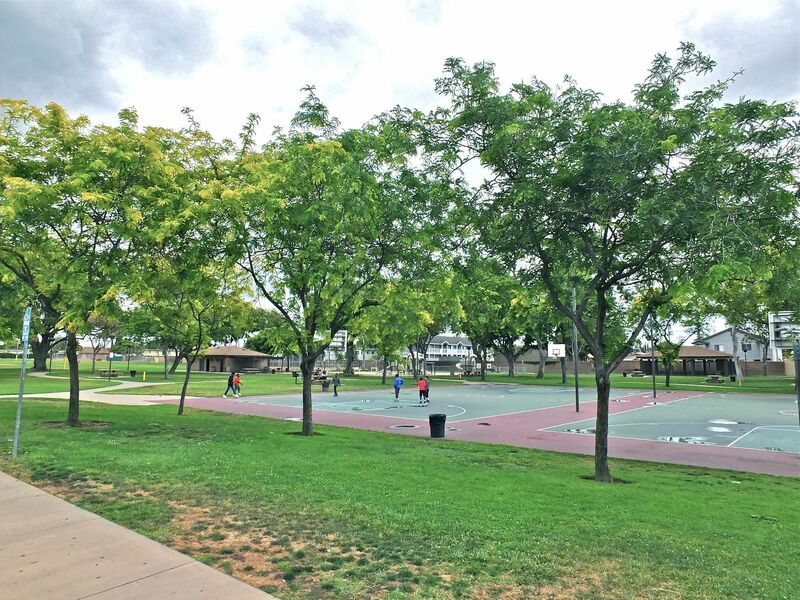 The city also sponsors many events throughout the year such as the Liberty Day parade, summer concerts, Halloween carnivals, and the annual BRAVO Awards for community members and businesses. 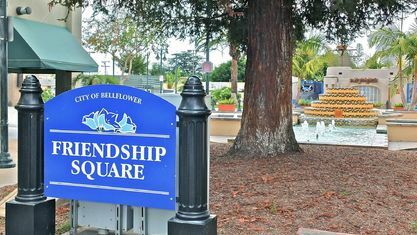 The city motto, "Growing Together" exemplifies all that Bellflower stands for. 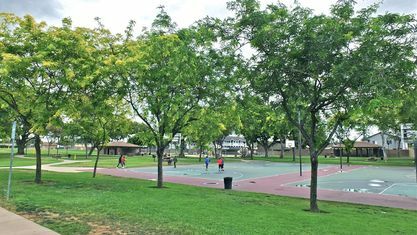 A great location, affordable prices, and numerous public activities provide an excellent living place for families and residents. 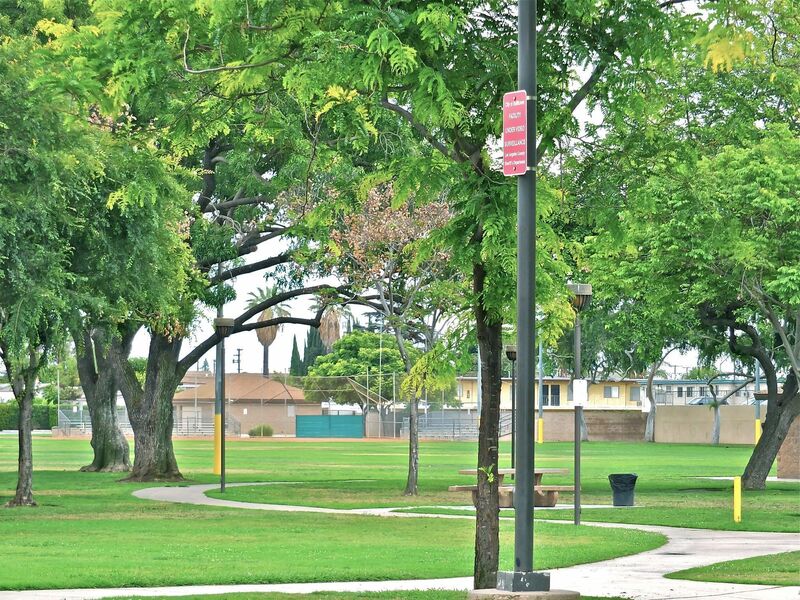 The sense of community and high standards of safety and amenities make people want to stay. 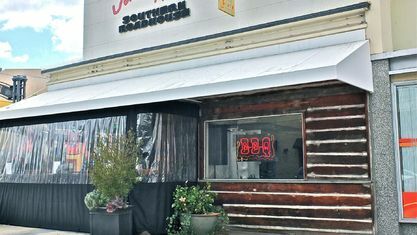 And with their growing number of services and opportunities, you can be sure this town will continue to be on the rise. 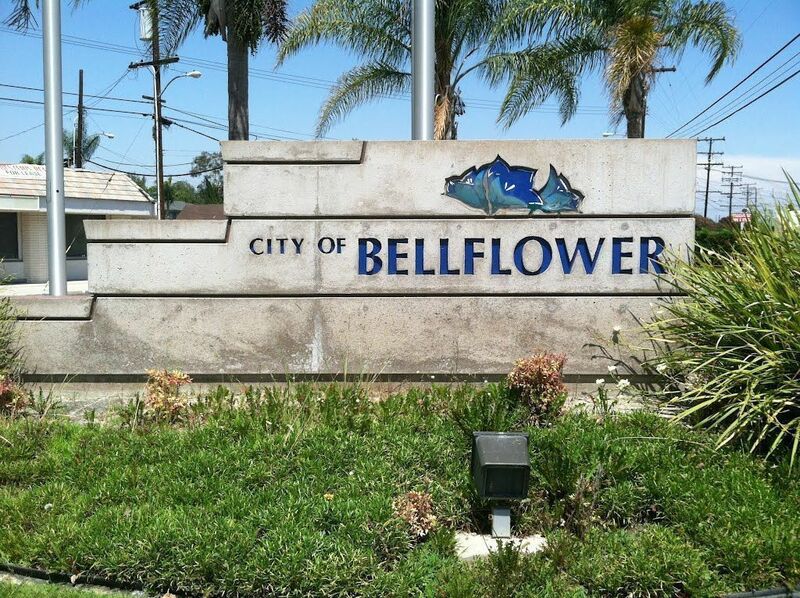 Get to know Bellflower better with our featured images and videos.